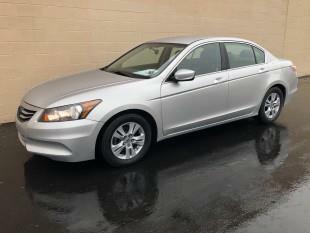 1-owner local trade-in and also a clean Carfax report! Great condition and runs great. We have financing options for all types of credit!